It can be tough to manage a portfolio of buildings across a campus, even more difficult when your buildings are located across the country or around the world. Managing your portfolio to consistent, sustainable, high performance quality standards is even more challenging when dealing with properties managed and maintained by local contract service resources. 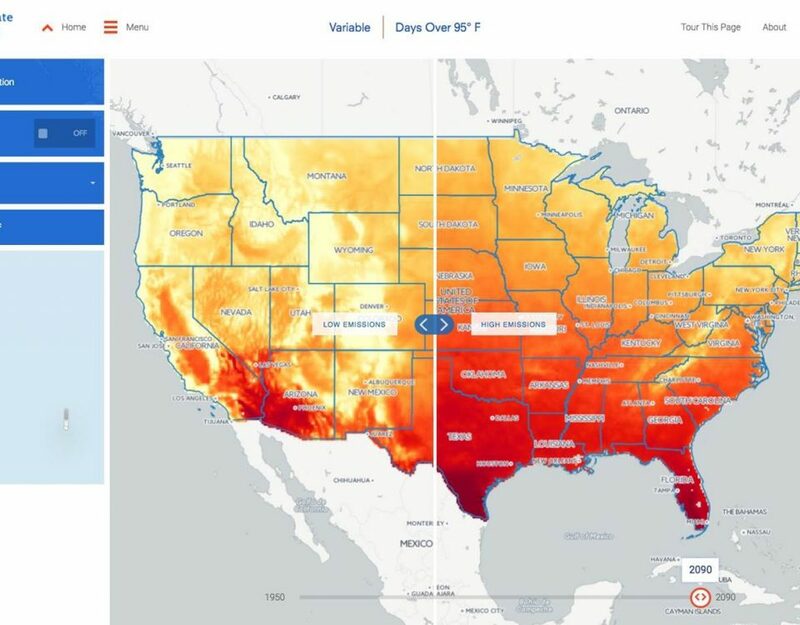 BuiltSpace recognizes that energy efficiency and cost reductions are driving change in your buildings. Managing change is very different than maintaining facilities in a constant state. BuiltSpace has responded with High Performance FMTM, a completely new approach to facilities management software. We help you deliver high performance buildings in terms of cost effectiveness, safety and security, sustainability, functionality, productivity and building aesthetics across your building portfolio. 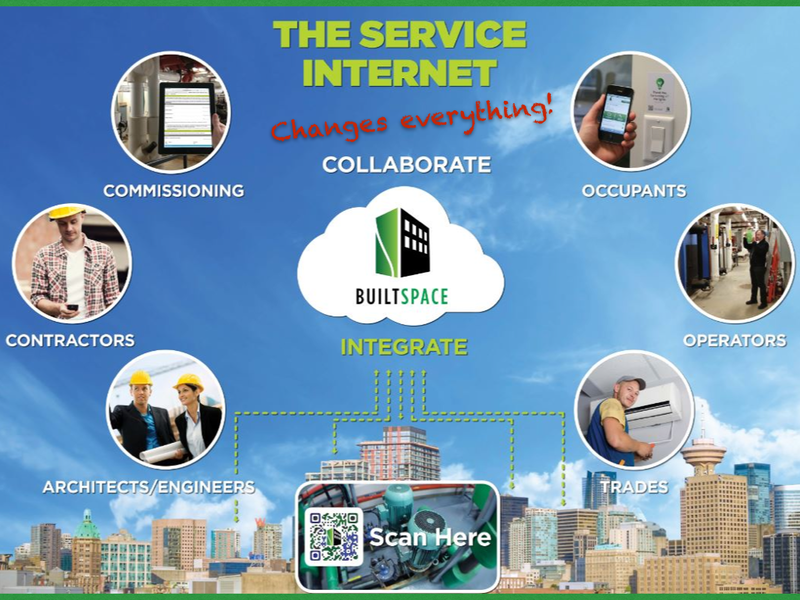 BuiltSpace is collaborative, integrated, accessed via mobile devices or desktop, with data stored in the cloud. Better information, managed at lower administrative cost, helps you make better decisions. High Performance facilities management starts at the building with assets, equipment and people within the facility. We replace traditional Work Order processes with real-time workflow to streamline operations and maintenance processes with occupants, operators, and service contractors to help you better understand your building assets. 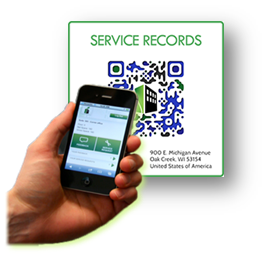 Smart phones and location-specific (space or equipment) QR code tags provide immediate on-site access to information allowing the building itself to become part of your building information management system. Timely, quality information, consistently captured and reported, forms the basis for the key performance indicators that you need to achieve your performance goals. If local service contractors are the feet on the ground for your scheduled maintenance, BuiltSpace provides accountability for work completed, ensuring that the on-site work is done, and the service history recorded. 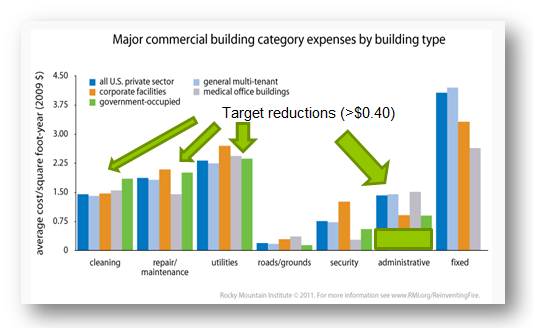 According to the Rocky Mountain Institute, the average annual administrative cost in commercial buildings is between $0.75 and $1.50 per square foot. Real-time, in-process workflow can significantly reduce this drag on building performance, while collecting better quality information about your building. With High Performance FMTM you know where your money is spent, by building, space and specific equipment. Often, the people locally responsible for operating your buildings are not experts in every discipline. High performance facilities management creates the collaboration platform where expertise and knowledge can be shared to solve specific building performance issues. Quality is in the eyes of your occupants. High performance buildings deliver quality through better communication. Building occupants, service providers and other stakeholders become part of your building information system. This system reduces costs and ultimately improves market perception of quality, well-operated, sustainable buildings. It’s not enough to focus on trophy buildings and leave the rest to their own devices. 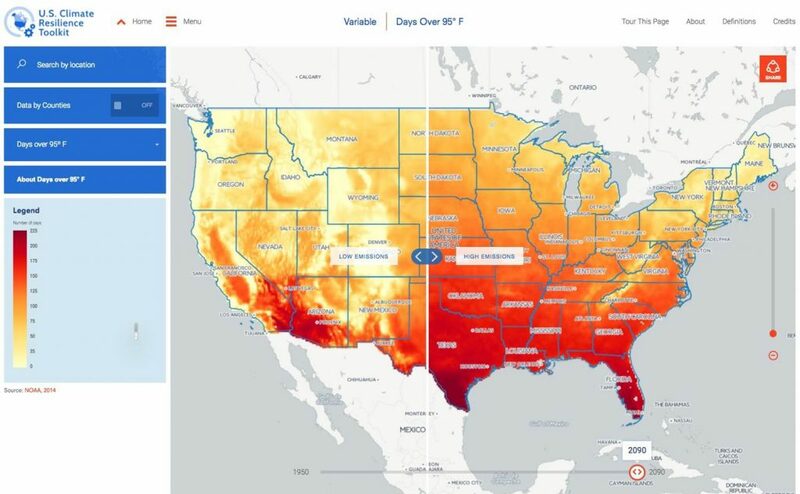 BuiltSpace High Performance FMTM creates standardize management processes which can be implemented across you entire portfolio, regardless of location.